Air New Zealand chief executive Christopher Luxon says the airline is devastated after one of its engineers was killed in the Christchurch shootings on Friday. The airline said in a statement aircraft maintenance engineer Lilik Abdul Hamid was among the 50 people confirmed dead after shootings at two mosques in the city, with scores more injured in the horrific attacks in hospital. Luxon said Hamid had been a part of the airline’s engineering team at Christchurch for the past 16 years. However, his association with Air New Zealand stretched back even further, as Habid had worked with the airline’s engineers in a previous role overseas. “The friendships he made at that time led him to apply for a role in Air New Zealand and make the move to Christchurch. His loss will be deeply felt by the team,” Luxon said in a statement on Sunday. “Our thoughts are with them and their family and friends as they come to terms with this terrible loss. Luxon said he, like so many others in New Zealand and around the world, was appalled by Friday’s shootings. “New Zealand is well known internationally for its warmth and acceptance of all people and this attack cuts to the very core of who we are,” Luxon said. Air New Zealand resumed regional turboprop services into and out of Christchurch on Saturday, with the flights subjected to passenger and baggage screening. A reminder, the airport is open and operating, but please arrive early if you are flying out of Christchurch to allow time for screening by the Aviation Security Service. Regional services were cancelled on Friday afternoon following the tragic attacks. The airline has also capped one-way domestic flights into and out of Christchurch to assist those needing to travel at NZ$139. Further, it said all Christchurch domestic bookings made with Air New Zealand after 1500 on Friday March 15 would be refunded back to the level of the reduced fares. It was also offering free travel to immediate family of those killed, as well as discounted compassionate fares to other affected friends and family. 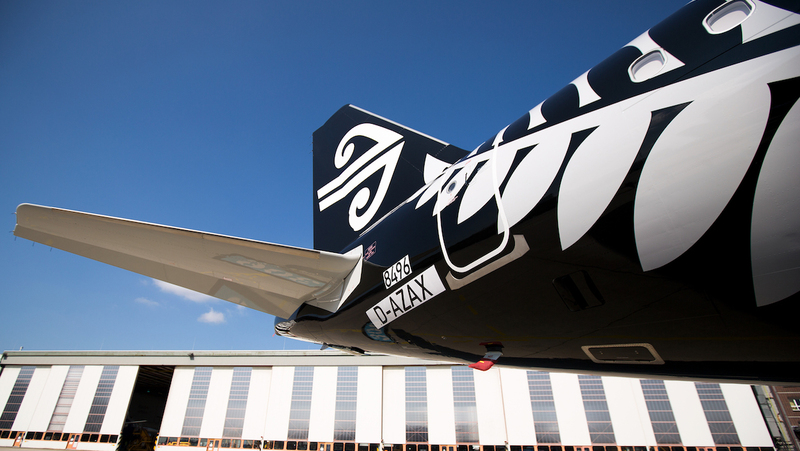 “Beyond the measures Air New Zealand has introduced for customers affected by the shooting tragedy in Christchurch, it has also been working closely with the Prime Minister’s office to support the transport of key people to Christchurch including emergency services personnel,” the airline said on Sunday. An Australian man has been charged with murder.